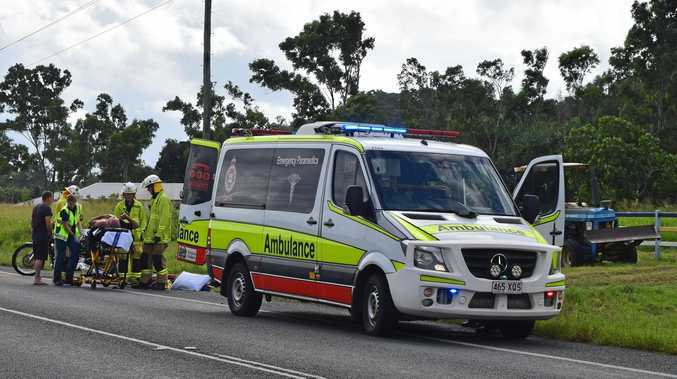 IF YOU'RE stopping for a quick snack at the servo this afternoon, take a second look at your food before it goes in your pie-hole. Coles is recalling Coles Express Big Yum Beef Pie (175g) Batch 235/18 sold at Coles Express sites nationally due to a mix up that could possibly cause a reaction for those with allergies. The pie, which is sold warm and ready to eat, has been available for sale since September 1 and has Batch 235/18 printed on the wrapper. 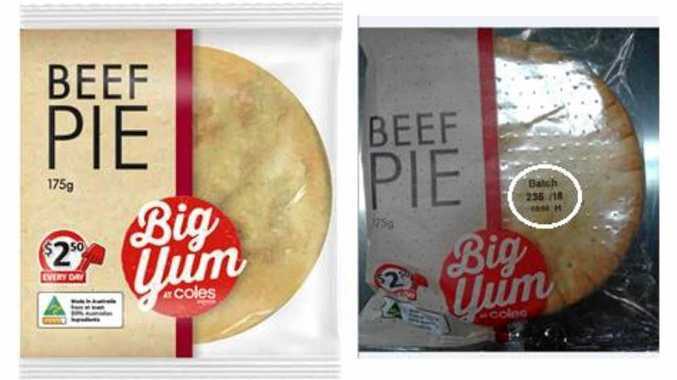 The recall has been issued after Coles Express' supplier inadvertently filled a number of Coles Express Big Yum Beef Pie (175g) wrappers with the Coles Express Big Yum Bacon and Egg Pie (175g) from the same range. Customers can return the product to any Coles Express site for a full refund. Any consumers concerned about their health should seek medical advice.